Red is for love and passion. Celebrate your love with your sweetheart by ordering this lovely cake whose every bite will only talk about love and nothing else. 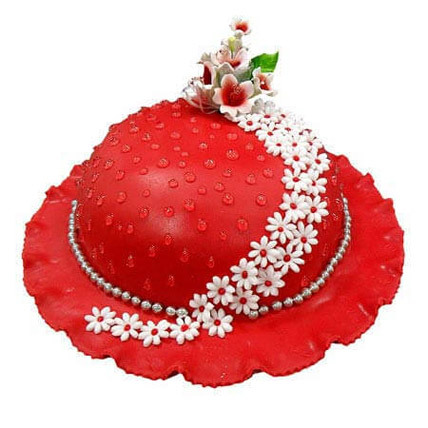 It will instantly appeal to your girlfriend and she will love to relish the multiple servings of this cake with you. So, it is time to surprise her with this beautiful cake.